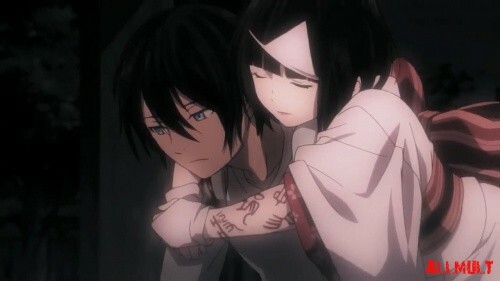 Noragami was a bit of a pleasant surprise for me, to be honest. I really haven't been into much new anime lately, but after my friend and I marathoned it, I ended up enjoying it a lot! The video is focused on Yukine (who ended up being my favorite character ehehe ;;///) and his relationship with Yato. In the video I wanted to focus mostly on fear, because that was the main cause of all of his actions. Думаю музыка хорошо подошла к этому аниме!